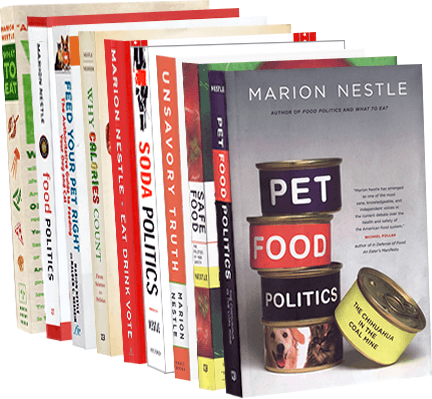 Food Politics by Marion Nestle » Coconut water—fad or superdrink? I like the way it tastes, but oh the hype about its health benefits. I haven’t posted anything about industry-funded research for a long time, mainly because I’m working on a book on the topic. Here’s one asking whether coconut water works as well as Gatorade for rehydration after exercise. Of course it does. Both have water. Study title: Comparison of coconut water and a carbohydrate-electrolyte sport drink on measures of hydration and physical performance in exercise-trained men. Competing interests: Financial support for this work was provided by VitaCoco® Company (New York, NY). The investigators have no direct or indirect interest in VitaCoco®. RJB has received research funding or has acted as a consultant to nutraceutical and dietary supplement companies. VitaCoco must want to market its product as a sports drink. In this instance, neutral (“as good as”) results position this drink as an alternative to Gatorade or its equivalent. Agroecology: it’s the hot issue in agriculture, but what does it mean?